The year 2014 has seen many technology innovations and changes, starting with Microsoft’s strategy to Open Source its Cloud framework, Apple pushes its first automated OSX security update, Boeing and Blackberry working together for making a self-destructing phone and Google+ makes your videos look better. 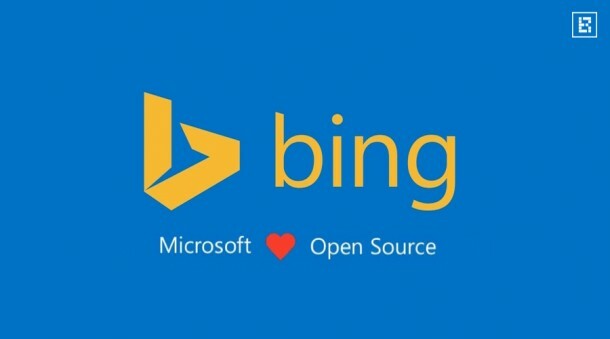 Microsoft is rapidly expanding its Azure product by leveraging the open-source route to help developers for faster cloud deployment. The framework is called Project Orleans, which is built by the Microsoft Research team using .NET, and is designed for developers who aren’t experts in distributed systems. With Project Orleans, developers can build cloud services that scale to cope with high demand and deliver high performance. The Orleans framework is built on several services by Azure, including services that are part of Halo 4. The Open Source code will be released on GitHub under an MIT license early next year. Last week, the Department of Homeland Security and the Carnegie Mellon University Software Engineering Institute revealed many security flaws in the OSX network time protocol (NTP). Mac OSX users received Apple’s first automated security update this week, to defend against hackers accessing their system via remote location. 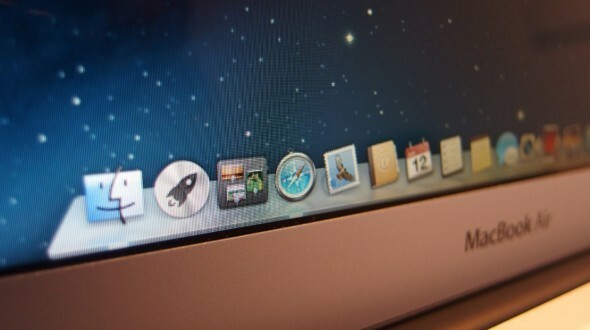 Apple has advised its users of Yosemite, Mountain Lion and Mavericks to update its operating system as soon as possible. The NTP vulnerability has affected vendors, including NTP Project, FreeBSD Project, OmniTI and Watchguard Technologies. With recent terrorist attacks and security concerns, aerospace company Boeing is teaming up with the famous Canadian phone maker Blackberry for producing an ultra-secure mobile phone that “self-destructs.” The phone will be encrypting calls and is intended to serve the high-security needs of government and industry. 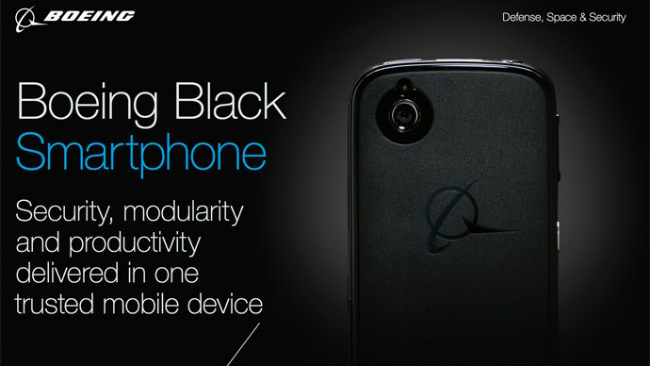 With this collaboration for a better future, Blackberry CEO John Chen said, “We’re delighted that Boeing is collaborating with BlackBerry for providing a secure mobile solution for Android devices utilizing our Blackberry Enterprise Service 12 platform.” The smartphone has dual SIM card slots to access multiple cellular networks, and can be configured to connect with biometric sensors and satellites.